Pterygium Excision is a procedure that improves vision through the removal of a pterygium, which are abnormal benign tissue that grow over the cornea. What is the Pterygium Excision surgical procedure? A Pterygium Excision procedure involves the eye, cornea, and conjunctiva, which are membranes that cover the eye. Why is the Pterygium Excision surgical procedure Performed? The surgical techniques used for Pterygium Excision have undergone advancements to reduce pterygium recurrent rates, minimize scarring, and enable a smooth corneal surface after the procedure. What is the Cost of performing the Pterygium Excision surgical procedure? The cost of a Pterygium Excision procedure depends on a variety of factors, such as the type of your health insurance, annual deductibles, co-pay requirements, out-of-network and in-network of your healthcare providers and healthcare facilities. How is the Pterygium Excision surgical procedure Performed? A Pterygium Excision procedure is performed under local or topical (using eye drops) anesthesia. The Pterygium Excision procedure is usually performed in an out-patient surgery center facility or a hospital. An ophthalmologist performs a Pterygium Excision surgical procedure. The procedure usually takes less than an hour to perform. It is very important to provide the following information to your healthcare provider. 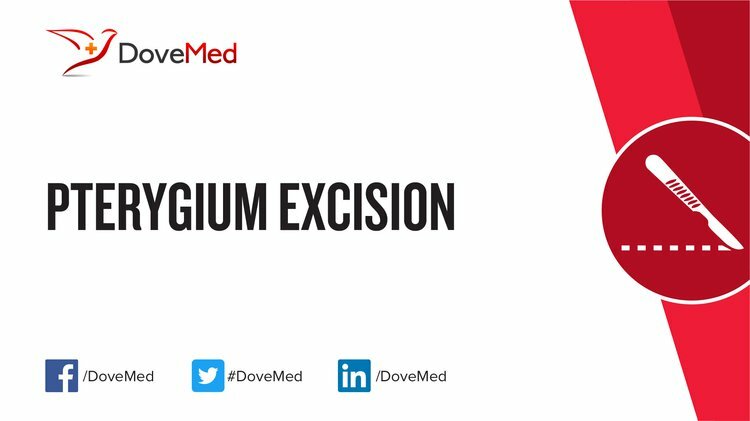 This enables your healthcare provider in assessing the risks for the Pterygium Excision procedure and helps avoid unnecessary complications. 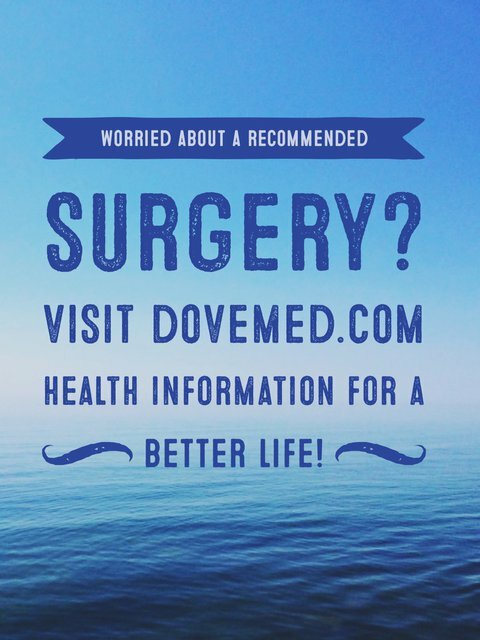 A list of all previous surgical procedures you have undergone, for example: Removal of appendix, gallbladder, or any other part, of your body; surgical repair of any body part, such as hernia repair, perforation of bowel wall, etc. A physician will request your consent for the Pterygium Excision procedure using an Informed Consent Form. What Tests are needed, before the Pterygium Excision surgical procedure? A complete eye examination is required before the Pterygium Excision procedure. What is Pterygium Excision surgical procedure? What are the complications that might take place during recovery? Are there any follow-up tests, periodic visits to the healthcare facility required after the procedure? Topical anesthesia by topical application and sedation, or local anesthesia by injection and sedation is administered prior to the procedure. There is no blood loss during the Pterygium Excision procedure. What are the possible Risks and Complications during the Pterygium Excision surgical procedure? What Post-Operative Care is needed at the Healthcare Facility after the Pterygium Excision surgical procedure? At the healthcare facility, usually there is no requirement for any post-procedure care, unless any complications arise. What are the possible Risks and Complications after the Pterygium Excision surgical procedure? A complete recovery from a Pterygium Excision procedure is usually achieved. The prognosis is generally excellent without any serious complications being observed. However, pterygium recurrence risk remains fairly high. What Post-Operative Care is needed at Home after the Pterygium Excision surgical procedure? It usually takes approximately 3 weeks to fully recover from this procedure. The tissue is taken for further examination and later disposed, as per the standard medical procedure. Who will you receive a Bill from, after the Pterygium Excision surgical procedure? The patient is advised to inquire and confirm the type of billing, before the Pterygium Excision surgical procedure is performed.